Organizers guarantee prizes for all simply by participating. More than a tournament, it’s a celebration in which the destination is revealed as the top winner. The Riviera Nayarit Christmas Golf Tournament is set to start at 8:30 a.m. on December 7, 2013, at the Litibú Golf Course, and will be a celebration that will close the year on a positive note. In this, its second year, Back9 Golf Promotions has been charged with preparing everything to ensure the participants will be eligible for prizes during the raffles and the White Elephant gift exchange by simply participating in the event. 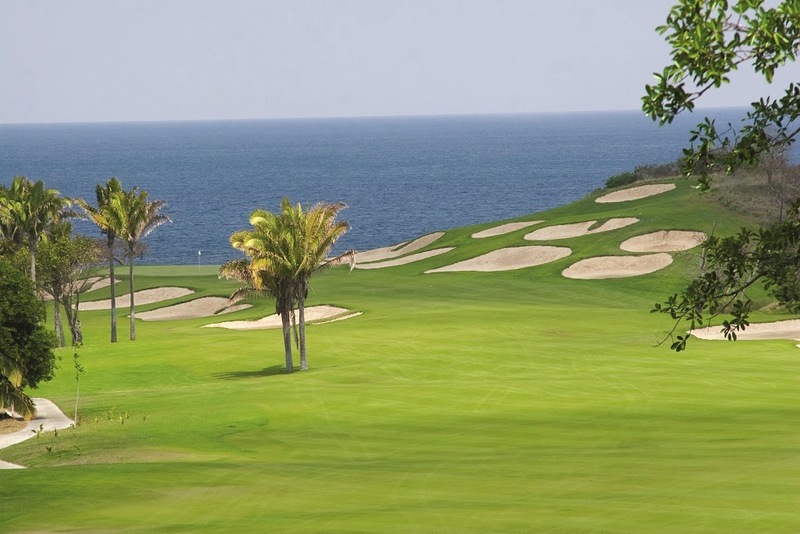 “The objective of these events is to promote the destination and the many services, products and attractions we offer; in our case, we’re promoting the Riviera Nayarit’s golf courses, which are world class,” said Leonardo Bonilla, director of Back9 Golf Promotions. The Riviera Nayarit Convention and Visitors Bureau will be lending its support in the form of prizes and promotion for the event; they will also be handling the logistics and commercial connections necessary for the tournament to take place. “Top among the many benefits that this tournament will bring is the promotion of the hotel services, transportation, airlines and restaurants—we’re talking a lot of products here,” said Bonilla. One of the most memorable characteristics of the destination is its tradition of service. This is why the tournament and the destination’s attractions are expected to generate income for many local business people as well as the town in general. “We need to address the fact that this tournament will generate income, which in one way or another, directly or indirectly, will benefit the local citizens with more and better quality jobs as well as a higher income—an important plus for the entire region,” commented the Director of Back9 Golf Promotions. For details call 3221395258 or write bk9golf@gmail.com.